In today's changing world, we all have to capitalize on hydrocarbon resources, as they're limited. Setra's devices detect the pressure, level and flow of oil and gas in a variety of operations, so you know precisely what your current supply conditions are. Keeping precise track of gas and oil levels in a given piece of equipment isn't just a best practice—it's a necessity as alternative fuels play a larger role as a source of energy. With limited hydrocarbon resources available, and an ongoing focus on unconventional extraction techniques, accurate and reliable oil and gas pressure sensors are playing a more imperative role. 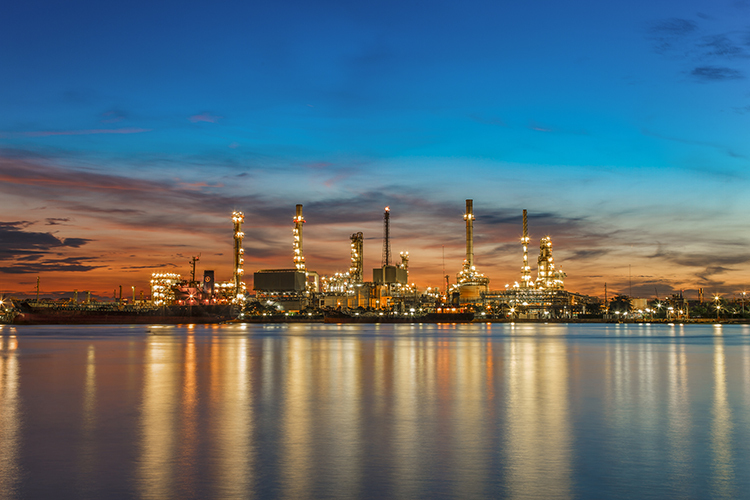 Our submersible pressure transducers monitor storage-tank levels internally or externally, and they automatically sense and alert users to pressure, ensuring safe operations.